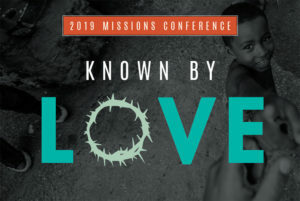 North Carolina Baptists on Mission is hosting a conference on Friday April 5th and Saturday April 6th at Hickory Grove Baptist Church. There will be opportunities of worship, time to be encouraged by speakers such as Bob Goff, and numerous breakout sessions to learn more about becoming engaged in missions. Cost of the conference is $20 and includes lunch on Saturday. You can join us for all the sessions, Friday evening, Saturday morning, and Saturday afternoon, or choose those that work best for your schedule.